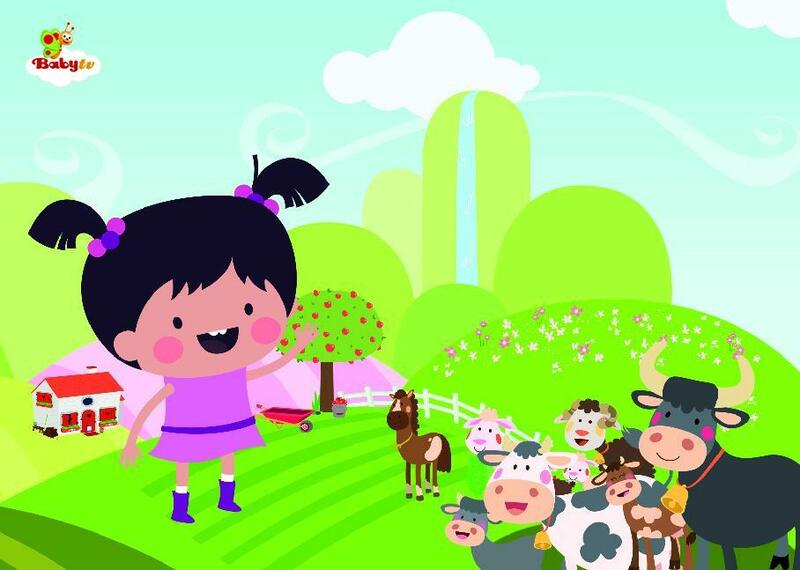 Join Lola as she has lots of fun on the farm. 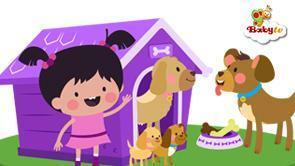 Play along with remarkable rabbit and cute calf and see who is near and far! See how the funny bunny eats the tasty carrot! Enjoy watching kitten flip over! Meow!